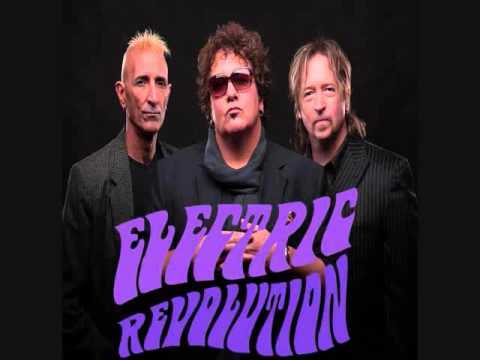 Electric Revolution » Videos » Electric Revolution - "Helpless"
The lead track from the 2014 EP by Electric Revolution. Based in Kenosha, WI, Electric Revolution takes the finest parts of Deep Purple, Led Zeppelin, Grand Funk Railroad, and sprinkles them with a touch of vintage KISS! Keep up to date by visiting their official Facebook page at: www.facebook.com/electricrevolution! Prepare for the revolution... the ELECTRIC REVOLUTION!